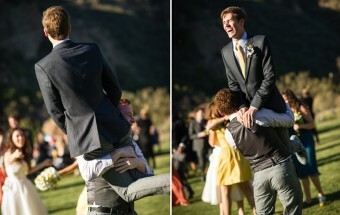 alina + andrei - Featured on Bride & Joy! 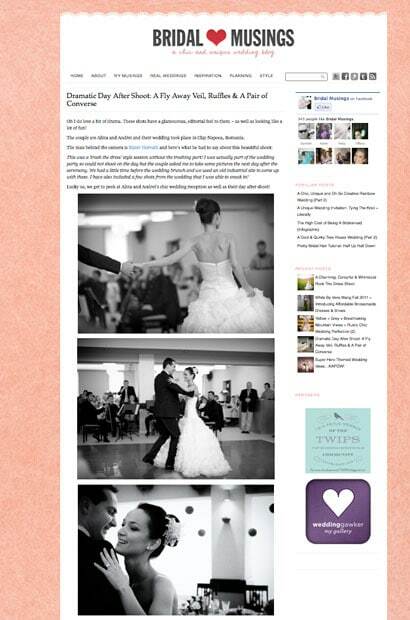 Thank you to the chic Bridal Musings for featuring our work! 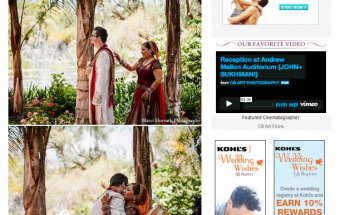 devaki + matt Featured on Maharani Weddings!